Lavender Graduations are held on college and university campuses across the country. 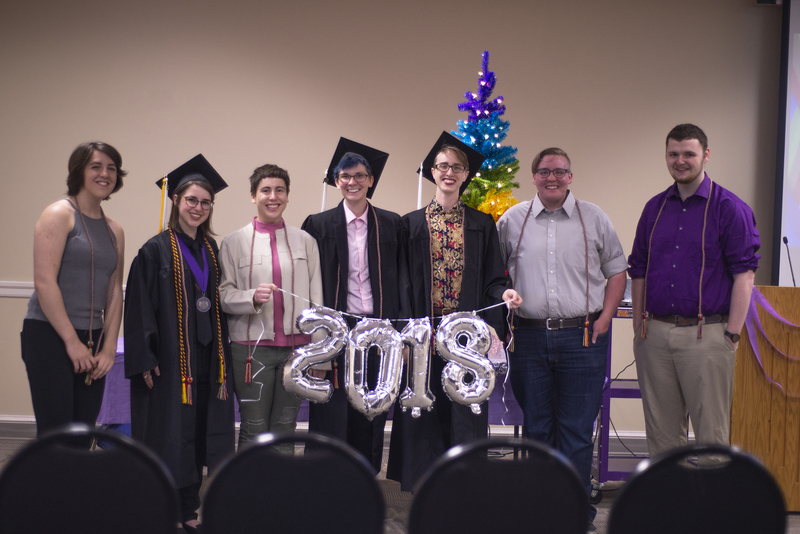 They serve as a space for LGBTQ+ students to celebrate their academic accomplishments with friends and family, and to present and dress as they like. This is especially meaningful for students who are transgender or gender non-conforming that cannot be themselves with their family. For this reason, these events are held the weekend before traditional graduation ceremonies. All LGBTQ+ Truman students (undergraduate and graduate) who will graduate this academic year are welcome to participate in the ceremony. Friends, family, faculty and staff, and allies are welcome to attend in support of the graduates. Students graduating in August and December are also welcome to participate! Come dressed in what you feel most comfortable. You may wear your cap and gown if you so desire. Light refreshments will be served at the reception, following the ceremony. 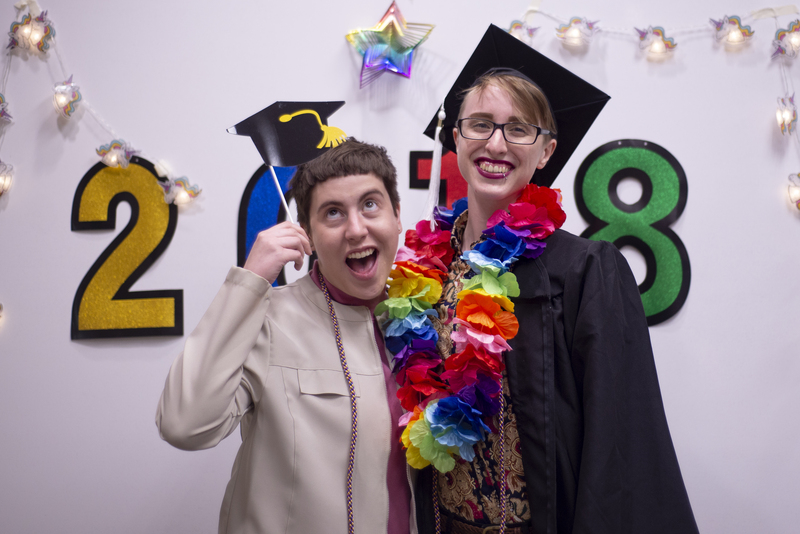 Come Celebrate the Success of our LGBTQ+ Graduates!